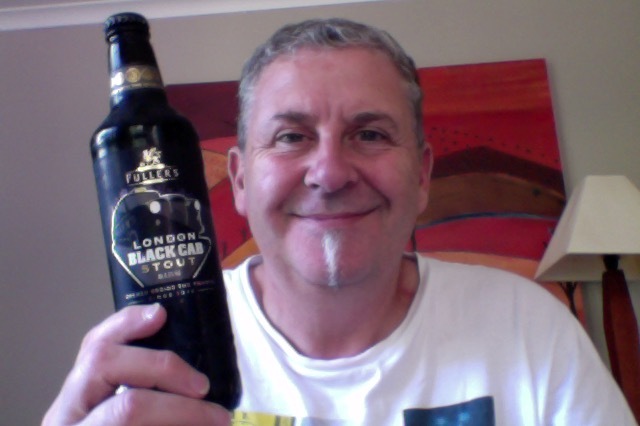 Fuller’s Black Cab Stout, a beer that I’ve seen being enjoyed by some of my connections on the inter tubes and I have FOMO, and that ends now. Capital, the famous London taxi, this tasty dark beer, from London’s only traditional brewery, will transport you to the days when porters and stouts were Londoners’ drink of choice. Now being rediscovered by today’s discerning drinker, this style of stout delivers a rich full flavour from the chocolate malts in the brew, giving way to a satisfying creamy finish. That has a lovely rich chocolate smooth aroma on opening, as it did with a lively hiss Promising start. Aroma in the glass is a fainter chocolate/coffee with an underlying bitter note like cold coffee perhaps. Taste is quite large, with a lot of burnt rich upfront toasted flavours that washes over to a sharp and pointed finish. The disappointment in this is that, for me , it lacks punch in the middle bit where you might like a bit of body. On the upside it is a beer with a lower/lowish ABV that makes it something you could enjoy a couple of, and this is beer that is quite enjoyable, I noticed as I noticed that quite a lot has been drunk in the purposes of thinking about it. In drinking this I’m enjoying the nice lingering tastes that this leaves, slightly sweet and sugary and lip smacking if you will. The pdubyah-o-meter rates this as 7 of its things from the thing. It is jolly nice drinking a cold and flavoursome beer that refreshes and makes you smile. It has an abundance of flavour and aromas but is slightly short in the body part where you might like a bit more of that soft fluffy taste to full your taste senses out. Other than that I wish I’d brought two. Where did I get it? It is everywhere to be honest. Am I enjoying it? I am, I now know what I’ve been missing out on. This is an honest to goodness decent stout. Would I share with a friend on a porch and set the world to rights? I often drink a Guinness and I think next up I might swap that for this and see if my buddy thinks the same, I’m sure they might. You need to try the Fullers Imperial Stout much better I think, and it comes in a box. I made the mistake of buying the Batemans bottle in a box, I shall however look for the Fuller version on my travels. 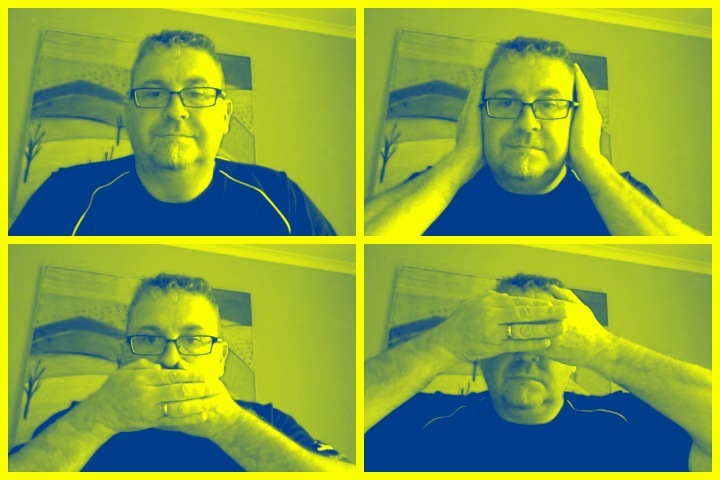 I did like this though. 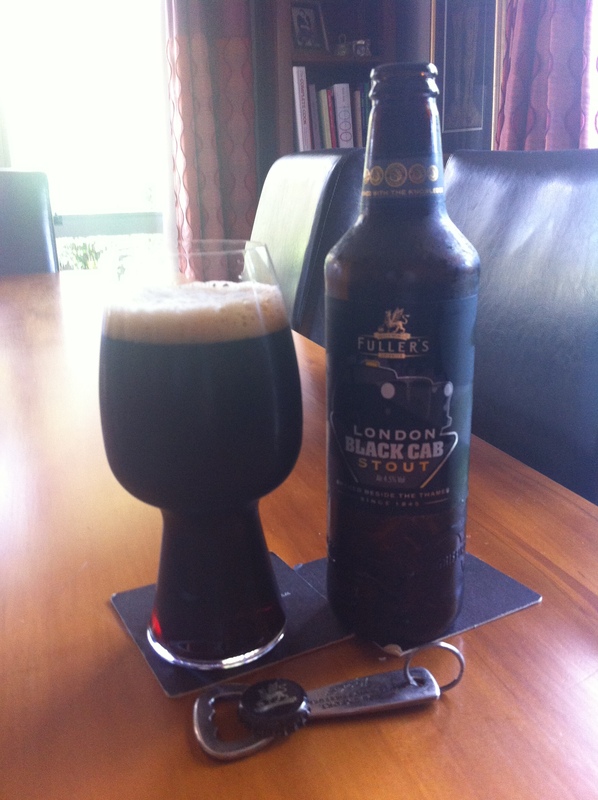 This entry was posted on March 10, 2016 by Philip Walter in Beer, Beer of England, Beer Review, Craft Beer, Critic, Fullers, Stout and tagged Alcohol by volume, Beer, craft beer, Fuller’s Black Cab Stout, Fullers Beer, London, Stout beer.